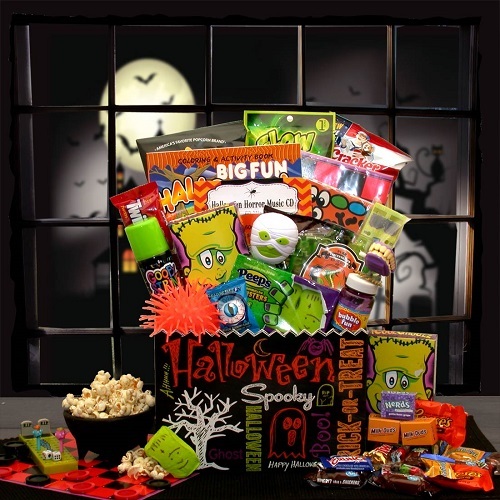 Kid loved and mom approved this Fun and Games Halloween gift box is great for kids of all ages. Filled with hours of fun and treats to enjoy all Halloween night long. Great gift for children ages 5 to 15.